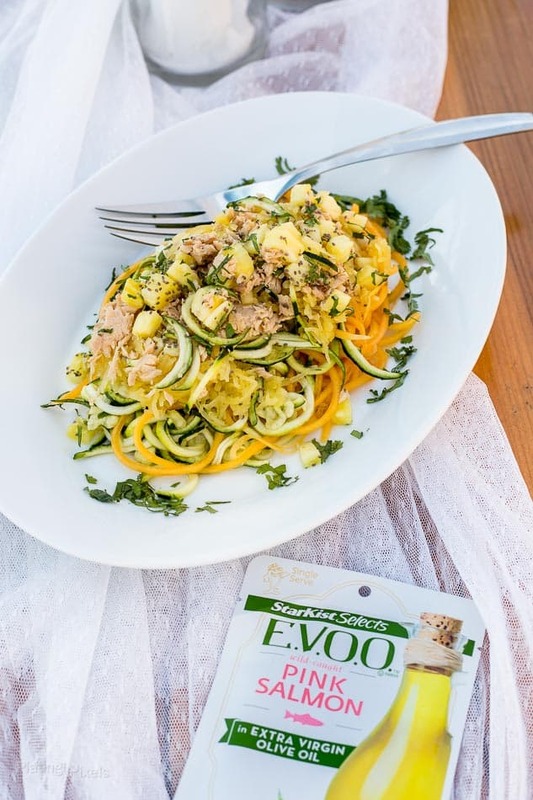 This Tuna Appetizer Recipe Ideas is sponsored post written by me on behalf of StarKist Selects E.V.O.O. Summer Hosting and Tuna Appetizer Recipe Ideas. Roundup of 4 quick and easy tuna and salmon appetizers. 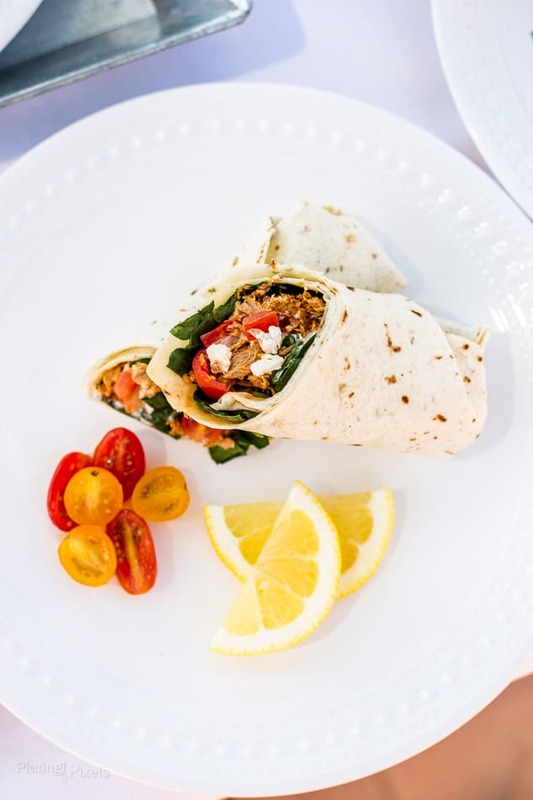 No oven or cooking needed with these fresh recipes. 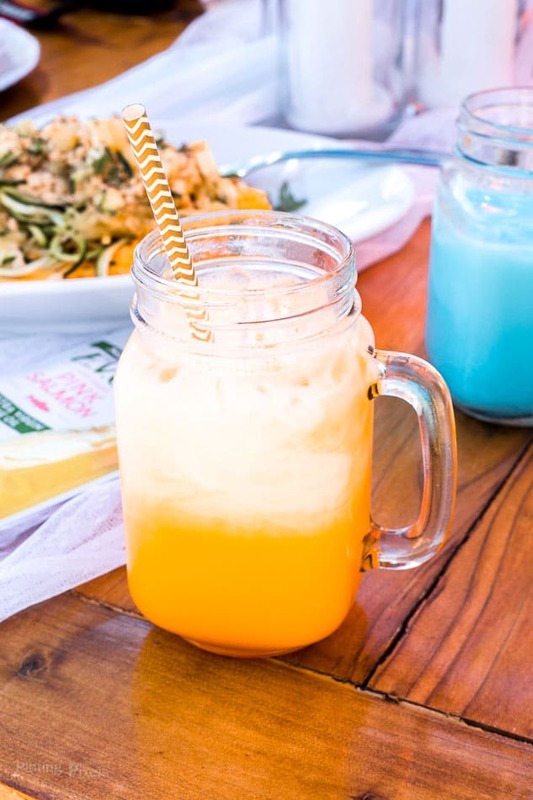 Plus learn how to create an Italian soda bar. 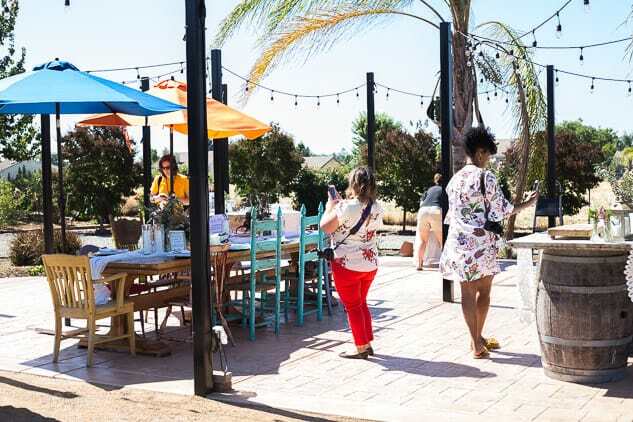 Recently I attended a hosted lunch near Sacramento with a Tuscan theme that featured plenty of tuna appetizers as well as some fun surprises. It was a lovely day with great company, a beautiful setting and of course, delicious food. In this post I’ll share my experience as well as summer hosting and tuna appetizer recipe ideas. I enjoy visiting Sacramento and my parents live about 45 minutes north of downtown. There’s plenty of great food in the area as well. This Tuscan lunch was no exception and the weather was perfect and the setting couldn’t be more ideal. This outdoor lunch was hosted in the front courtyard of an immaculate home nestled right next to an orchard. This automatically gave it a Tuscan feel. 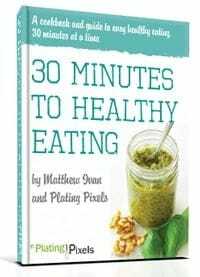 The focus was on tuna appetizer recipes that will wow any guest. They were fresh, colorful and vibrant. An added bonus is that none of them required cooking or baking, no need to turn on the oven in summer. StarKist Selects E.V.O.O. was the sponsor of this lunch. 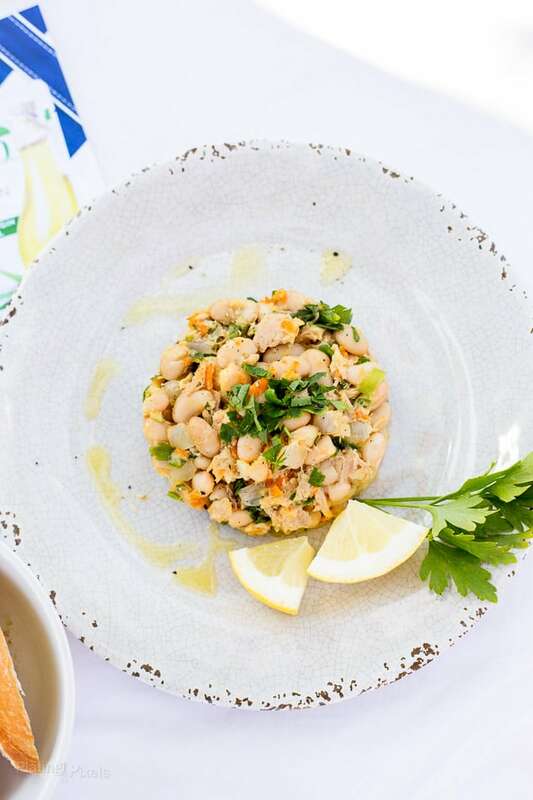 It is available in wild-caught Albacore, Yellowfin tuna or Pink Salmon packed in cold-pressed extra virgin olive oil. They’re fully cooked and ready for any appetizer, salad or even a snack on its own. Made with simple clean ingredients such as tuna, E.V.O.O. and salt, it’s wholesome eating you can feel good about. Tuna in E.V.O.O. 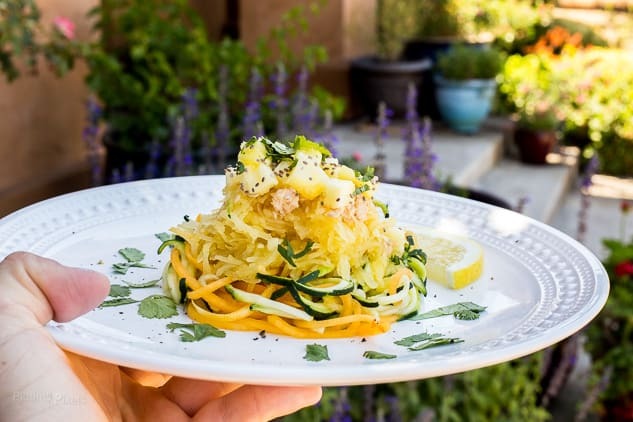 adds healthy fats such as omega-3’s rich yet mellow flavor, and tender texture. 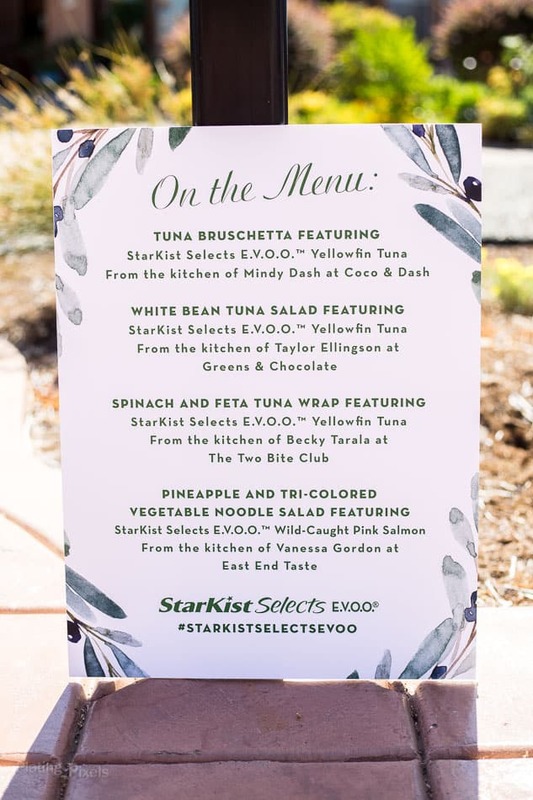 Below are some of the recipes you can make with StarKist Selects E.V.O.O. 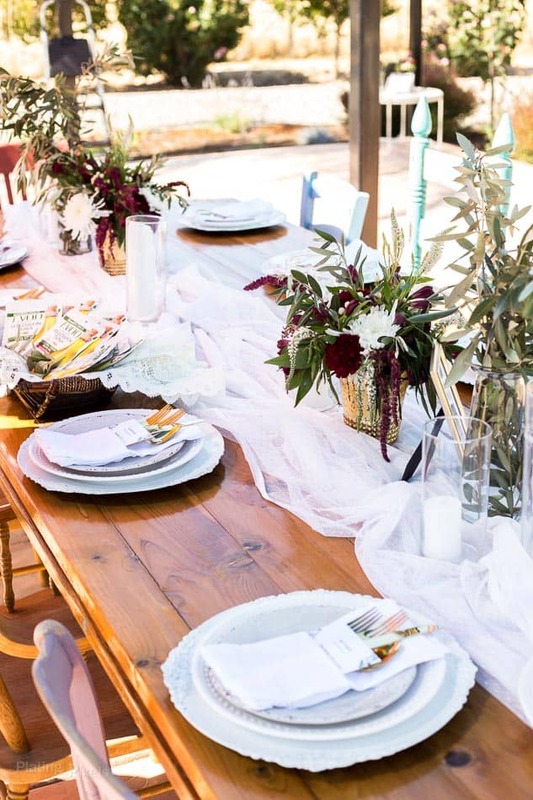 The event featured a rustic yet elegant style. A white linen runner topped a long wooden table that sat about 10 people. This close seating created an intimate family-style vibe. Keeping the setting outdoor gives is a summer picnic feel, just be sure there’s plenty of shade available for guests. Wooden chairs create a casual, yet elegant look. This lunch had mixed styles and looks which created a unique charm. Tip: make an Italian soda bar. 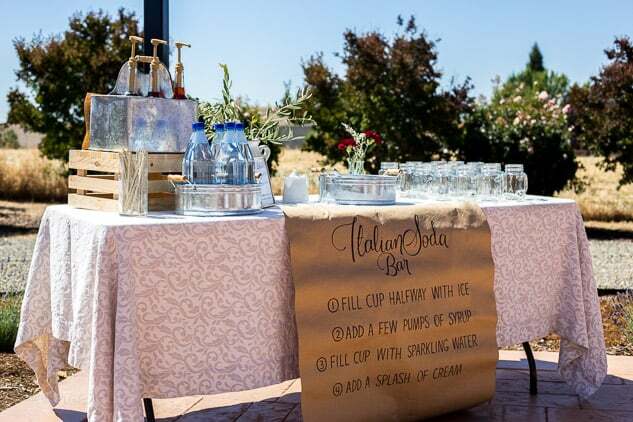 Another fun surprise was a DIY Italian soda bar to compliment the summer theme. Simply setup a space that includes ice, sparkling water and flavored syrups for guests to make their own drinks. Touches like decorative straws and half and half will make it more unique. Suggested flavors are blackberry, strawberry and orange to create sweet, sparkling and creamy drinks. With an open outdoor area, shade, simple decorative elements, optional soda bar, and StarKist Selects E.V.O.O. 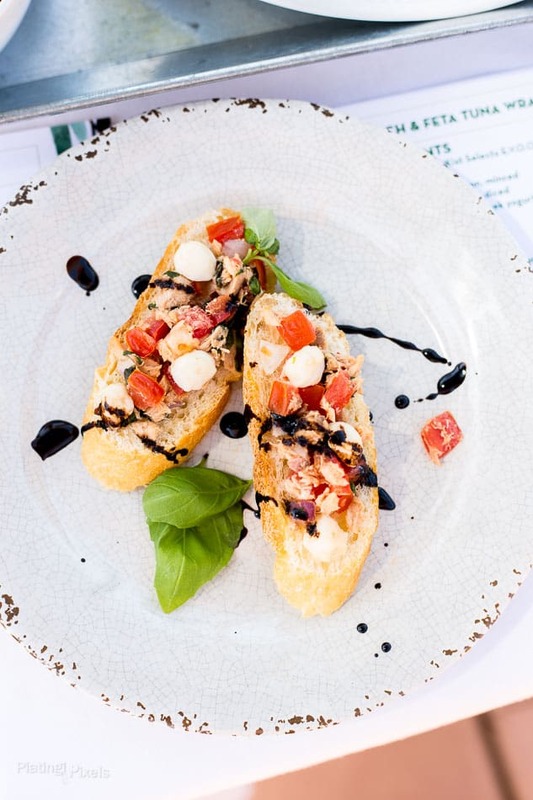 you can create your own summer-themed Tuscan lunch. 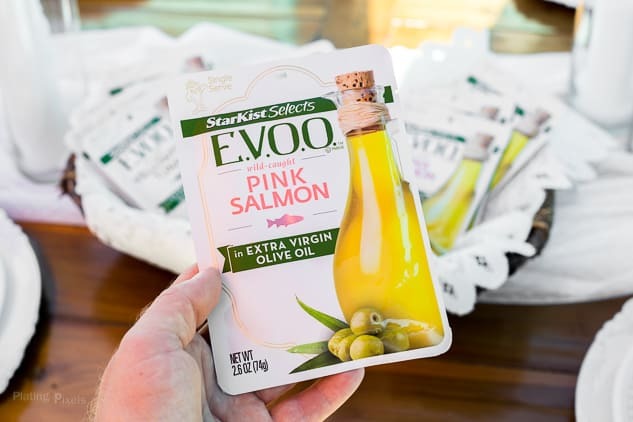 This is a sponsored post written by me on behalf of StarKist Selects E.V.O.O. Share or Pin this post if you like it.